Everyone seems to be talking about the health benefits of green tea these days. Its health benefits are quite well known and it has been used for its health related properties for over 4,000 years. Green tea is made from the Camellia sinensis plant and is produced in China, but it has become associated with many cultures throughout Asia and more specifically Japan. Chinese green tea consists of roasting the tea leaves whereas Japanese green tea is steamed. Chinese green tea produces a yellowish green color and toasted taste while Japanese green tea is dark green in color. It can effectively delay symptoms of aging. But enough about the facts! 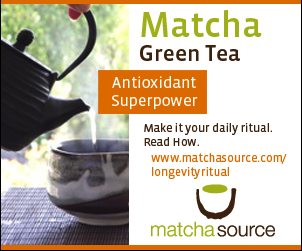 Not only do I drink green tea for the health benefits, but I think it tastes great! So what’s not to like! 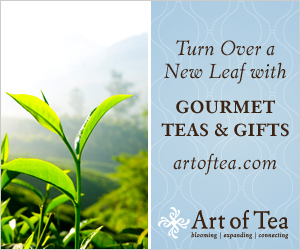 I’m still on my journey to learning about green tea and maybe we can help each other along the way. Please see my Blog on this site if you have anything you want to comment on.